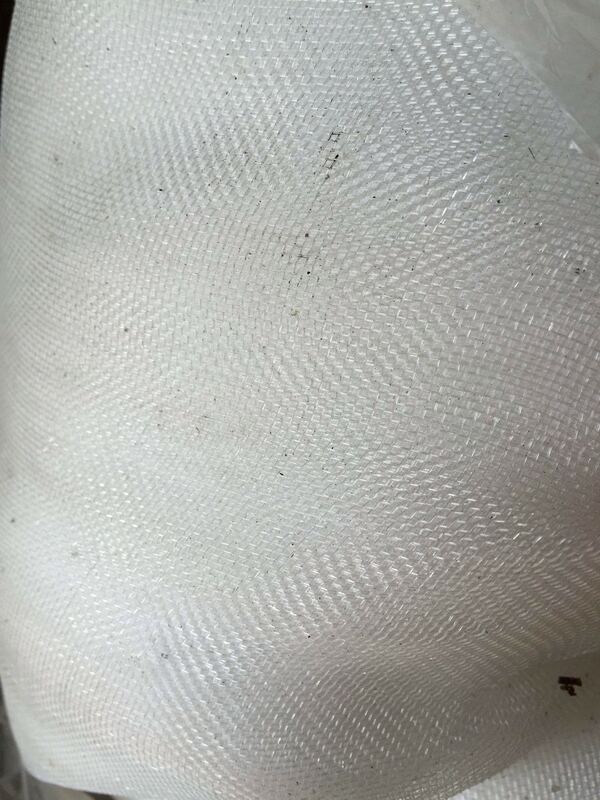 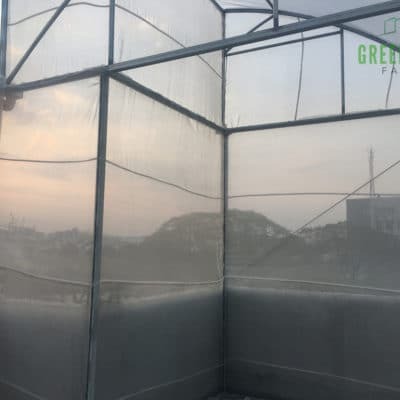 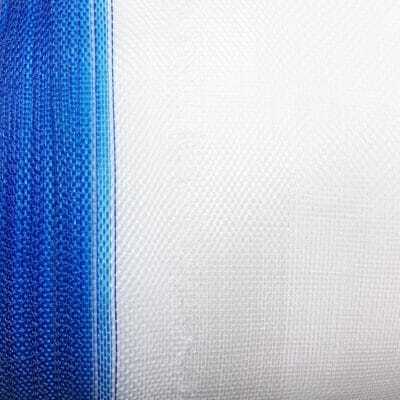 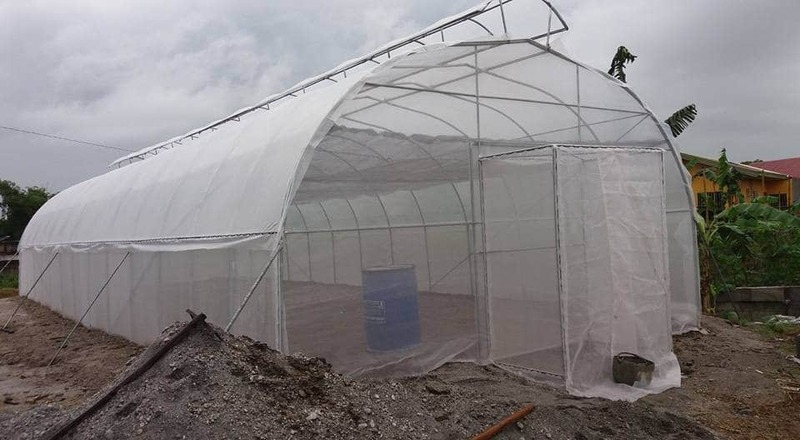 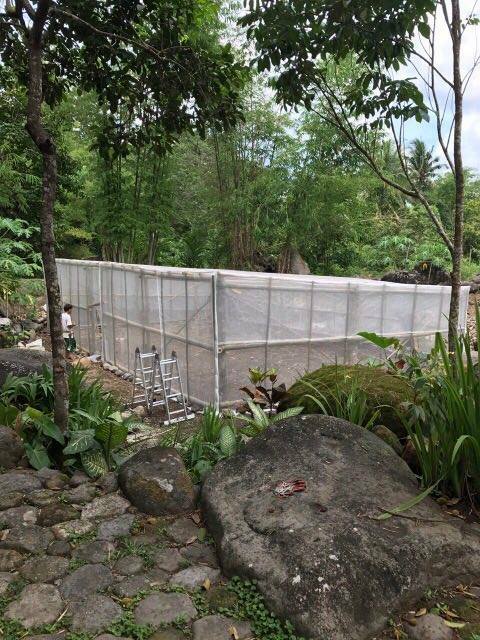 The fine mesh insect net is made of monofilaments that are manufactured with special UV-resistant materials, giving the net durability and longevity. It has strong tucked selvedges, and is flexible, light, and easy to spread. 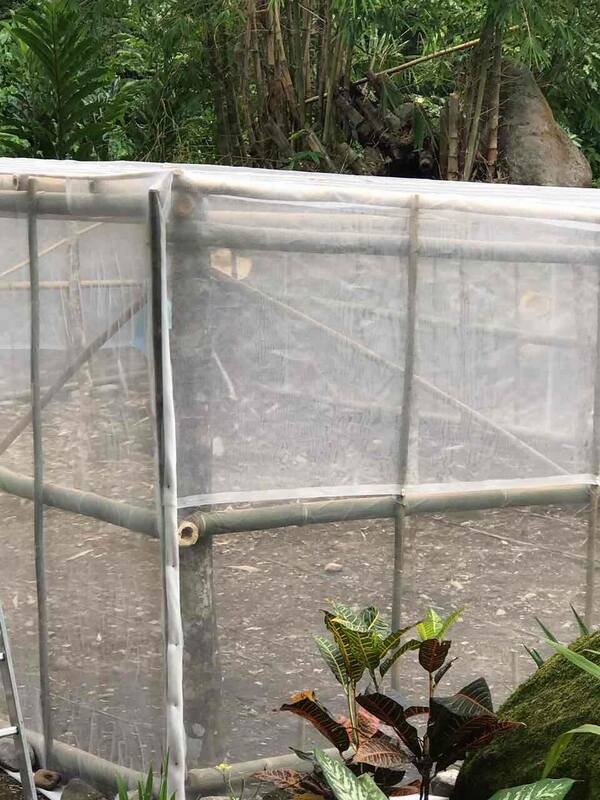 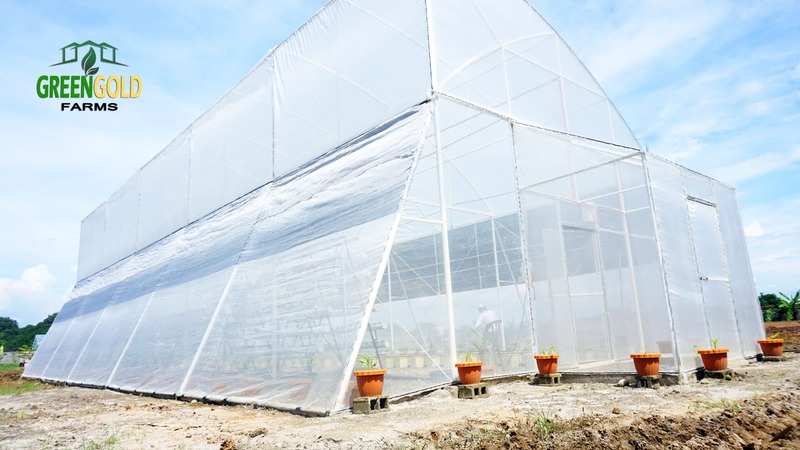 This netting will control against the smallest insect pests, including whitefly, blackfly, aphids, flea beetle and many other species. 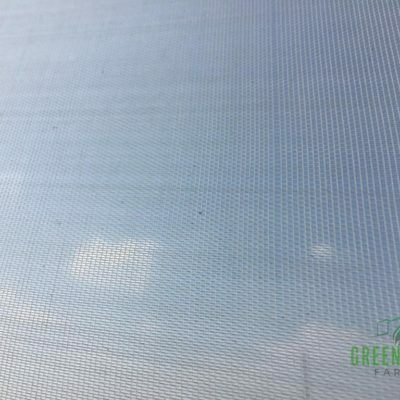 Resistant to UV ray damage, mildew and rotting, the mesh can drastically reduce, and even eliminate, the need for chemical pesticides on vulnerable crops.